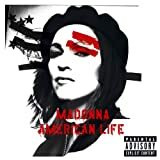 Madonna is one of the seminal pop stars of the last 25 years. 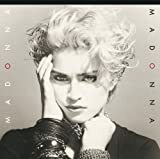 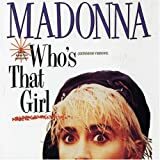 A singer, songwriter, dancer and actress, she has produced some of the most famous albums ever in Ray of Light, Like a Virgin and True Blue as well as some of the best loved songs such as "Vogue," "Material Girl," "Like a Prayer" and "Papa Don't Preach." 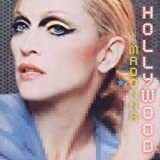 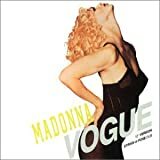 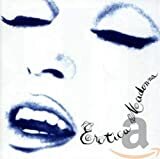 Read reviews of Madonna CDs, DVDs and Pop Music Singles here.